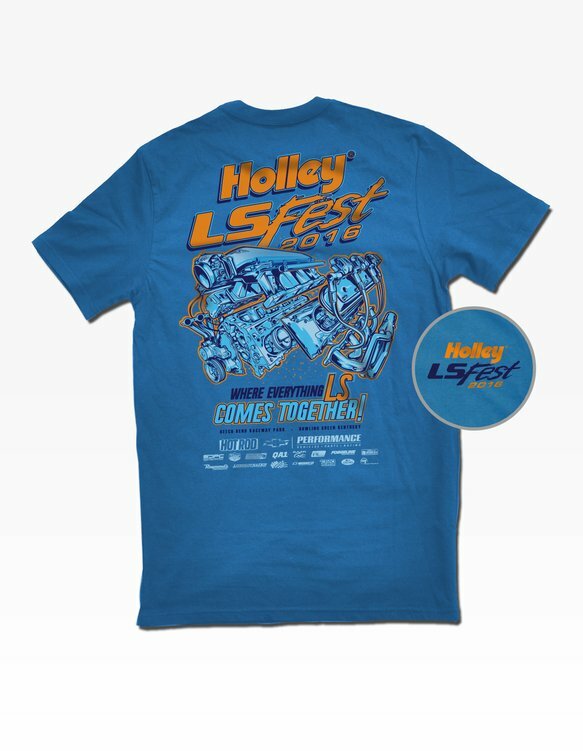 Get your 2016 Holley LS Fest Tee while supplies last! "WHERE EVERYTHING LS COMES TOGETHER!" Where Everything LS Comes Together!